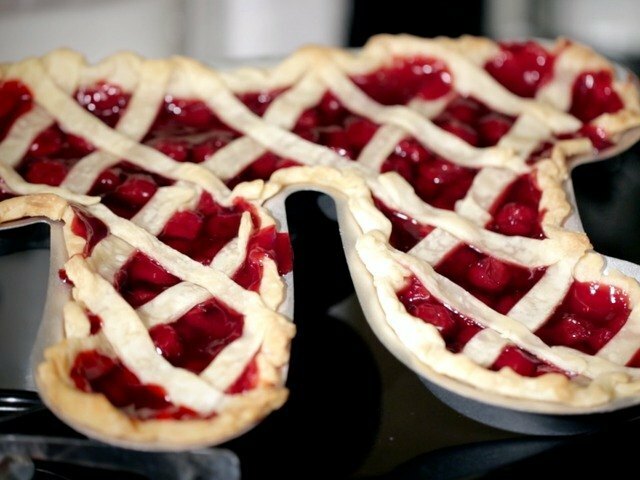 Dividing cake or pie at home does not have to be too complicated. 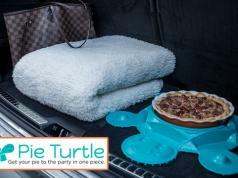 But you could always pick up a Pie/Cake Divider to make the process even easier. 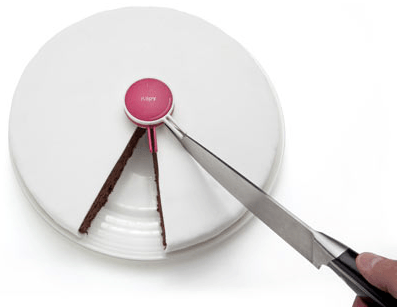 The Klipy Pie/Cake Divider saves you time cutting your pie or cake equally. No need to have arguments about who has the bigger piece. Sounds pretty good to me.